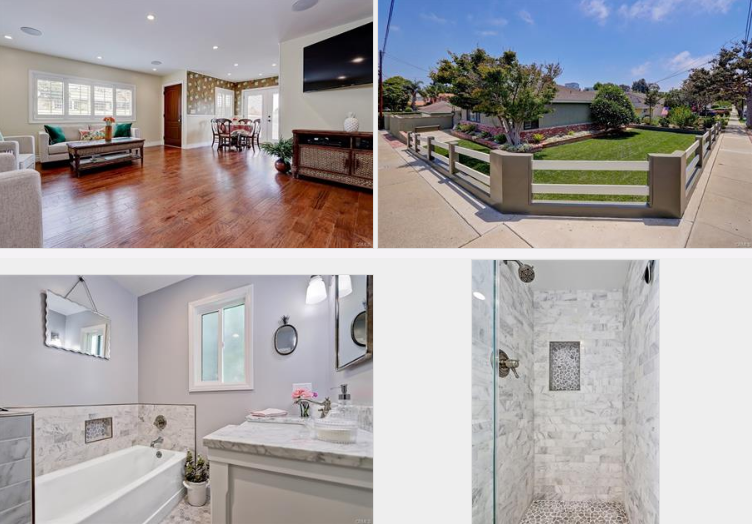 Of the 9 homes that have sold in El Segundo so far in 2019 (as of 2/12) 5 of the homes were major remodels or flips with one other being newer construction. 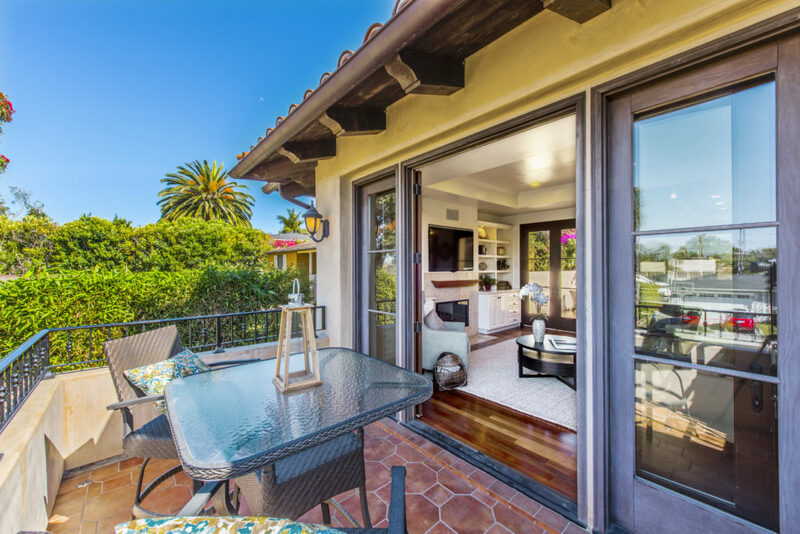 It seems that buyer’s appetites for turn key and show ready homes hasn’t slowed much. 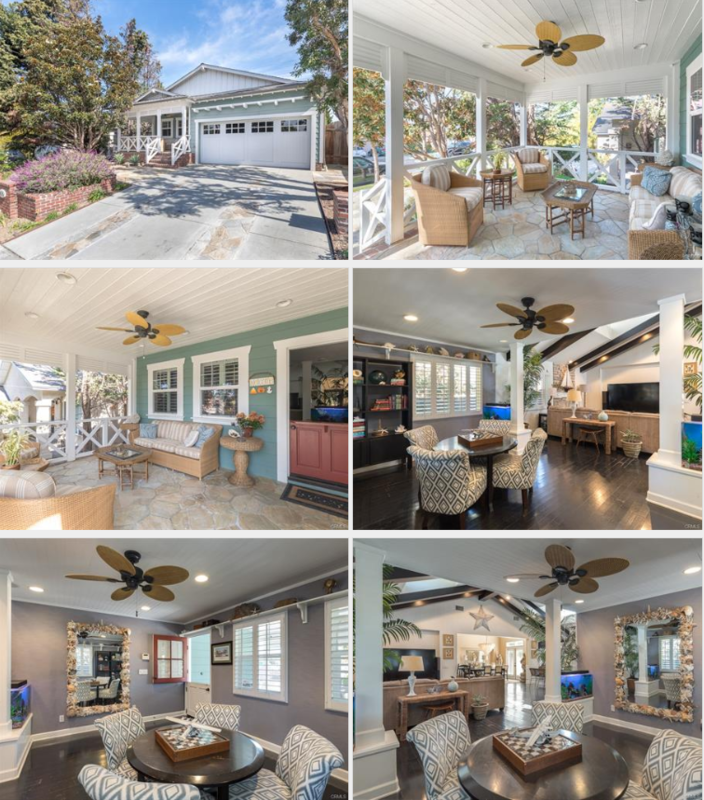 Click here to view the current homes for sale in El Segundo. 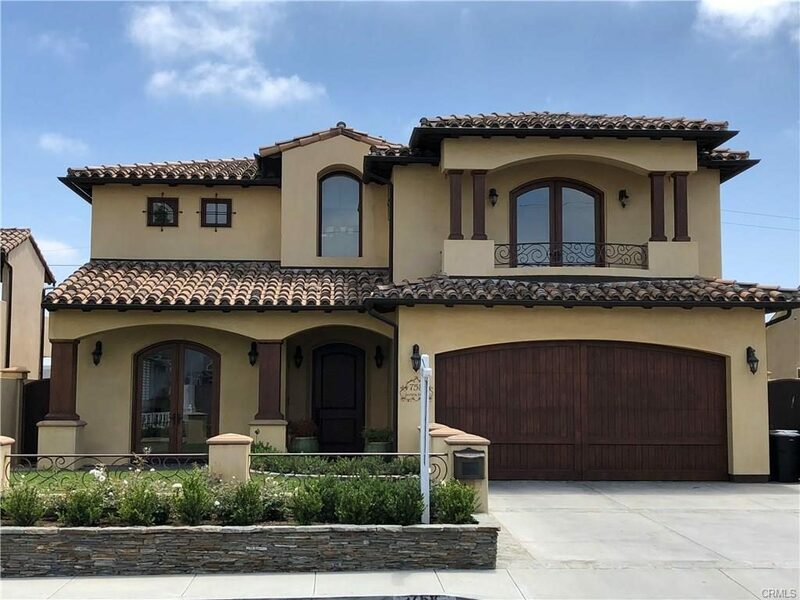 July was a solid month as expected in the El Segundo CA housing market. There were 15 homes sold which is higher than normal. 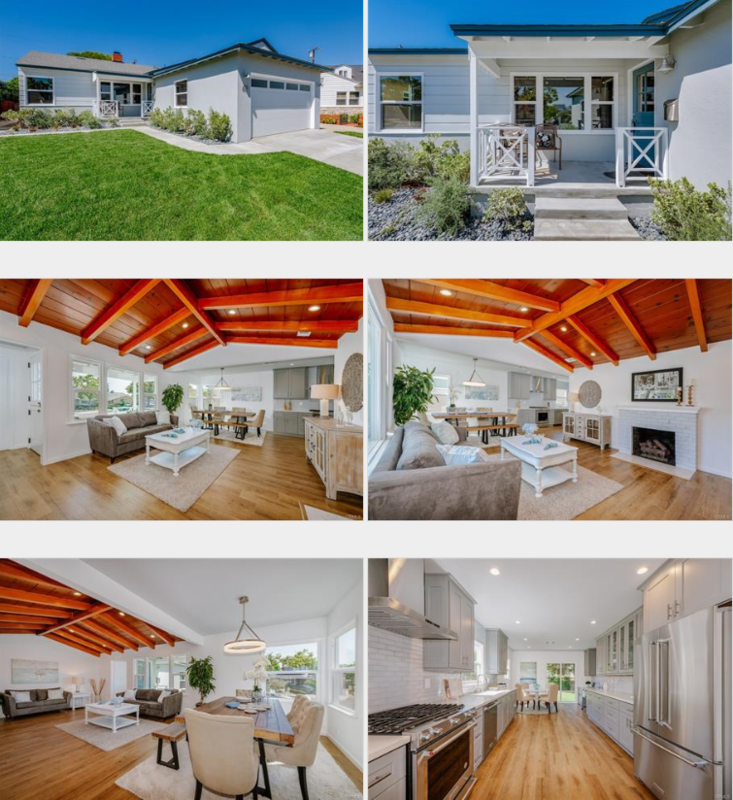 The median list price was $998,000 with a median sold price of $1,020,000. Anytime the median sales price is higher than list price you know it’s a hot “sellers” market. 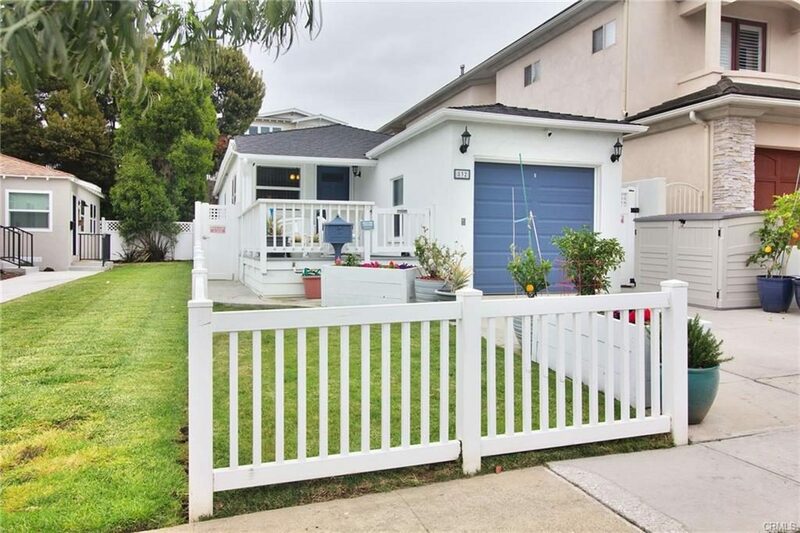 See the current homes for sale in El Segundo. 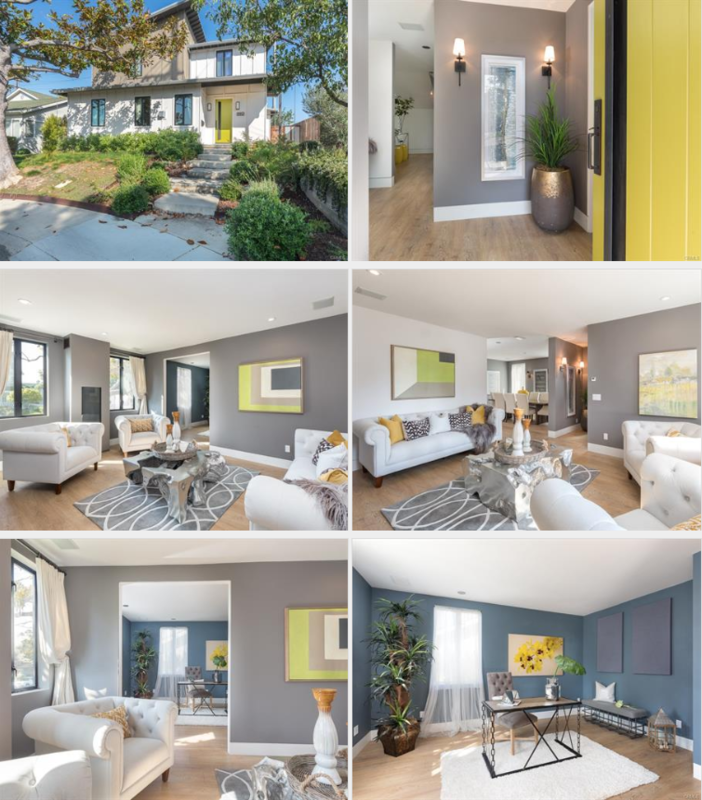 The top price of the month was a stunning $2,300,000 for 758 Lomita St which is a 5 bedroom, 5 bath custom built (2004) spanish style single family home offering 4,000 square feet on a nice sized 6,482 foot lot. What’s in a home value? 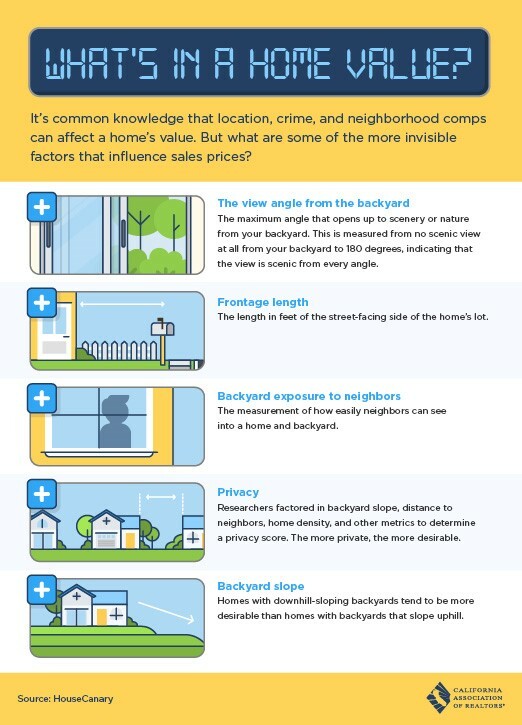 It’s common knowledge that location, schools, safety and comparable properties are some of the main items that impact a home’s value. But there are other, smaller factors that also influence a homes value.